Dave Benson writes poetry in English and in Spanish, and tries to write poetry that is accessible to everyone. 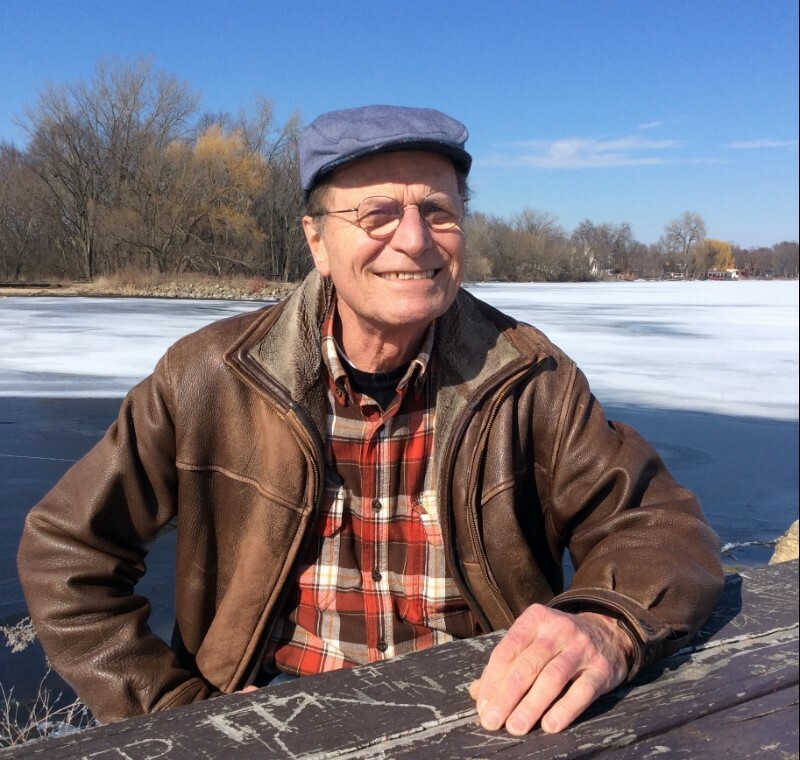 His poems have been published in various online and print magazines, including Yahara Prairie Lights, Halcyon Days, Bramble, Locust Magazine, and Cholla Needles. He also has a chapbook: Soul Soup. and forever returning to port.